This home is huge. 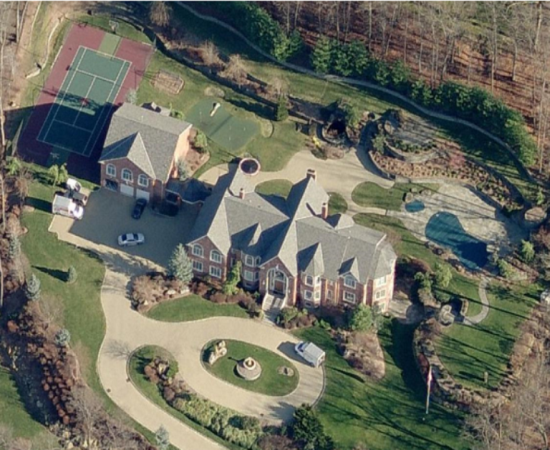 Kim had a mansion in Atlanta also. My sister lived around the corner from her in Dunwoody, GA. That LA mansion is her fourth that Diddy has purchase.